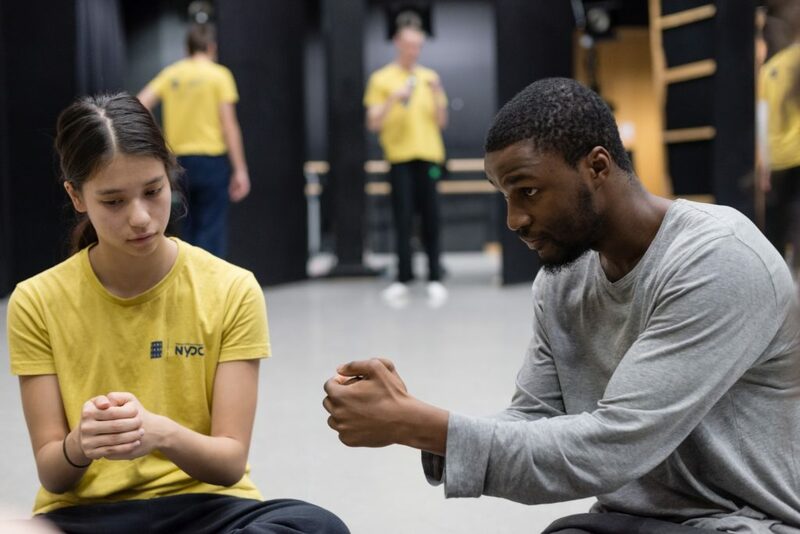 This new commission sees acclaimed 2018-19 Guest Artistic Director Botis Seva and the company of 38 young dancers, present a unique evening fusing contemporary dance, physical theatre and hip-hop. Botis Seva’s choreographic style, combined with the young dancers energy and talent, is set to produce an enthralling and energetic experience. MADHEAD will premiere at DanceEast on 20th April 2019, and embark on a national tour in June and July.